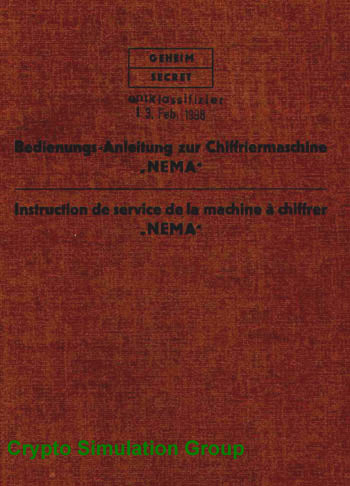 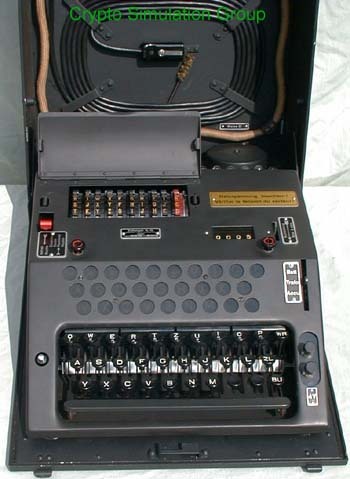 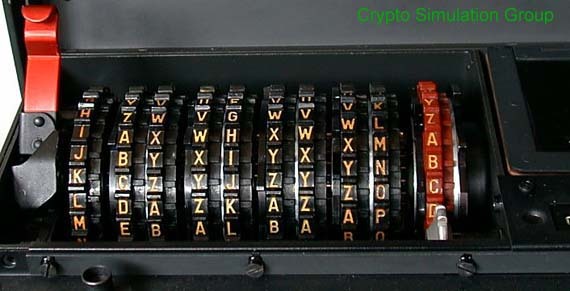 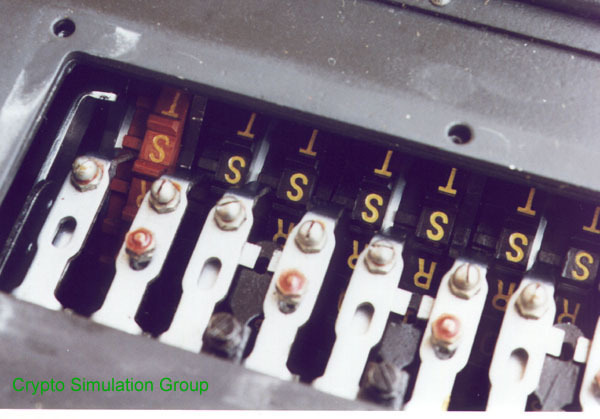 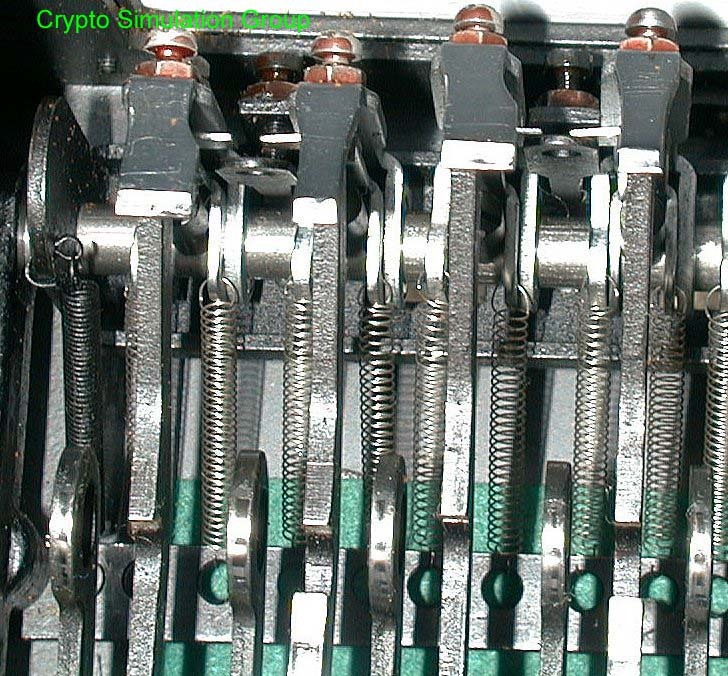 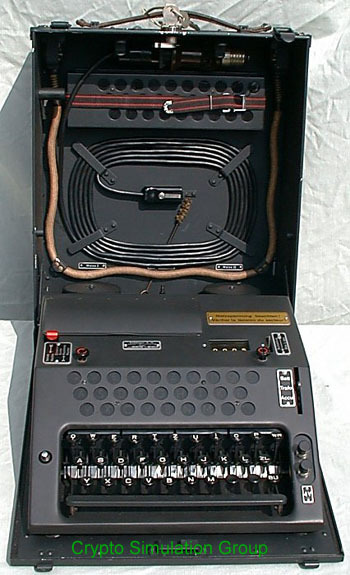 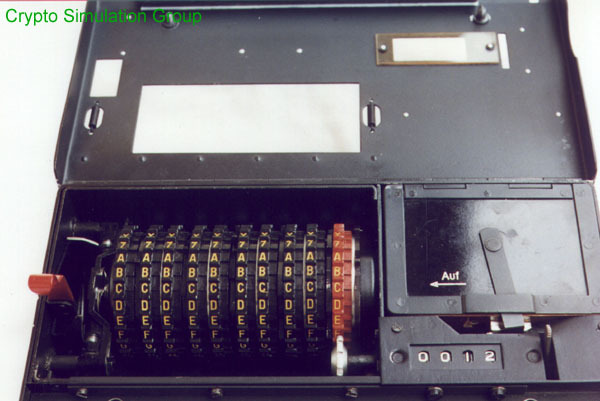 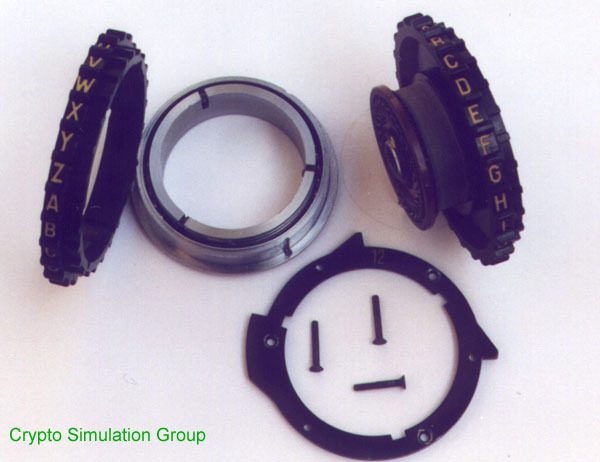 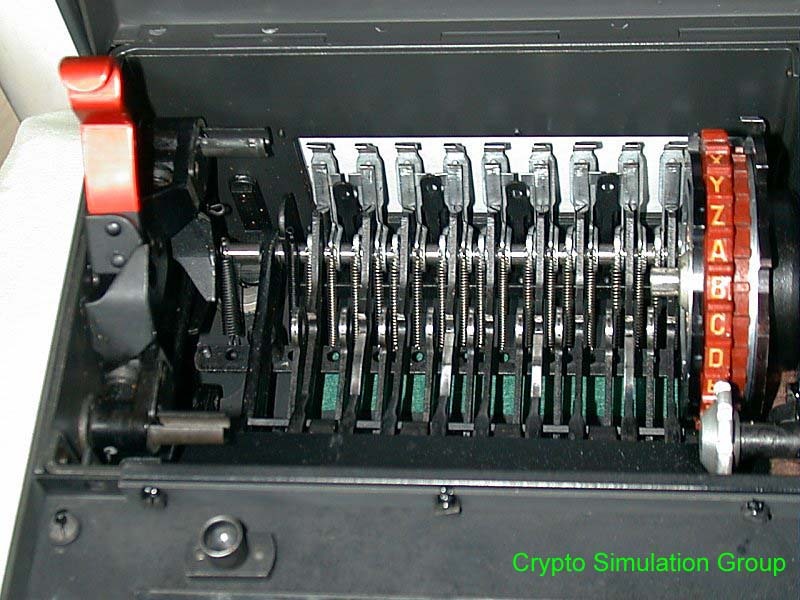 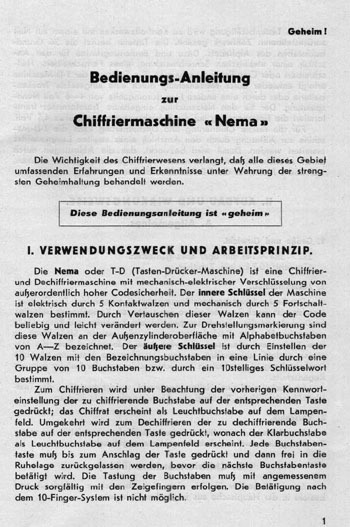 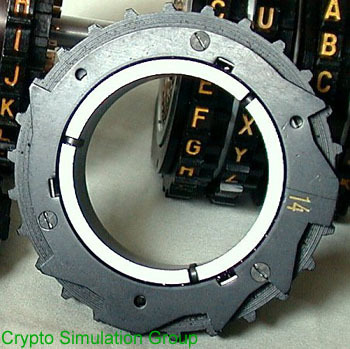 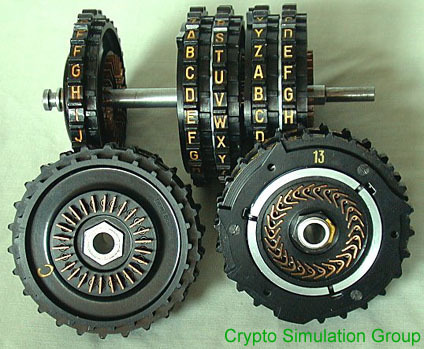 This is a photo gallery of the Swiss NEMA Cipher Machine, presented by the Crypto Simulation Group. 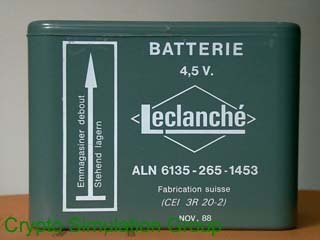 Click on the thumb nail images to get bigger pictures. 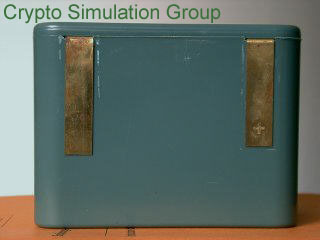 To Download a graphical computer simulation of this machine click Here.